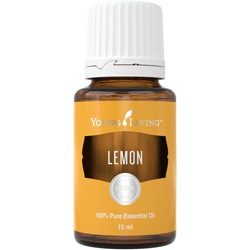 Cinnamon Bark essential oil’s warm and comforting aroma exudes a familiar scent from the naturally occurring constituent cinnamaldehyde. 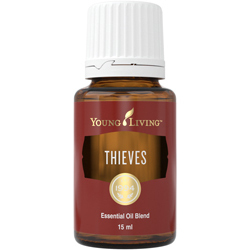 Cinnamon Bark plays an integral role in our proprietary, top-selling Thieves® essential oil blend, where it is combined with Clove, Lemon, and other essential oils for a signature aroma. 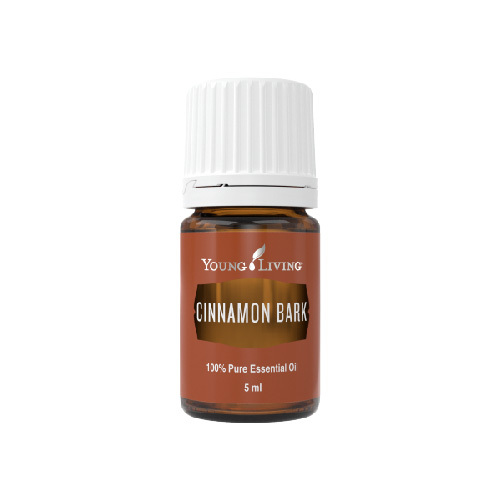 There’s no doubt that Cinnamon Bark is a favorite during the winter seasons, as its sweet and spicy scent evokes memories of the holidays. 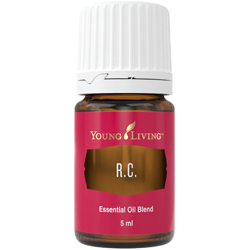 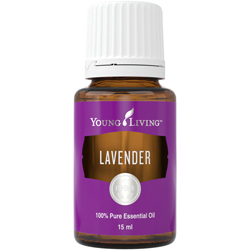 For a festive note, diffuse Cinnamon Bark with Frankincense, Orange, Tangerine, Clove, or Nutmeg. Cinnamon Bark can also be applied topically if diluted properly to avoid skin irritation.